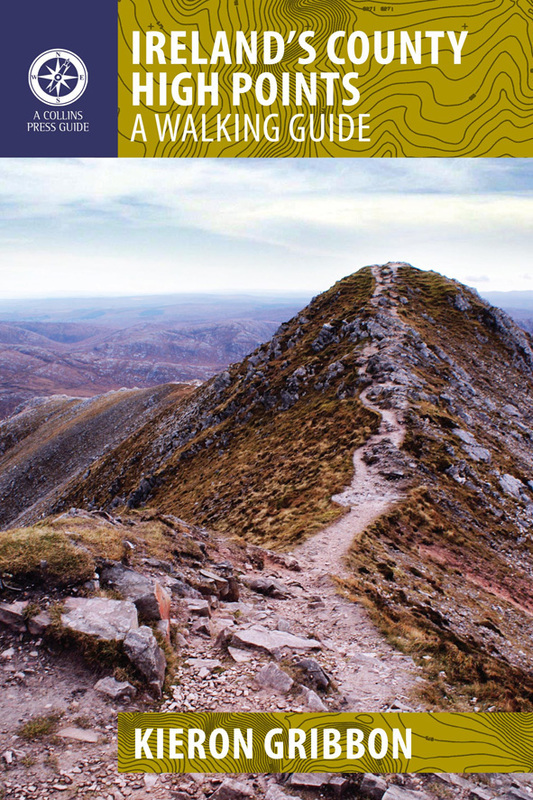 To be listed on the High Point Ireland and The Ireland Walking Guide websites, each charity must host a "Highpointeering Challenges" page on its own website. We have created sample text and photos for charities to use as their pages. 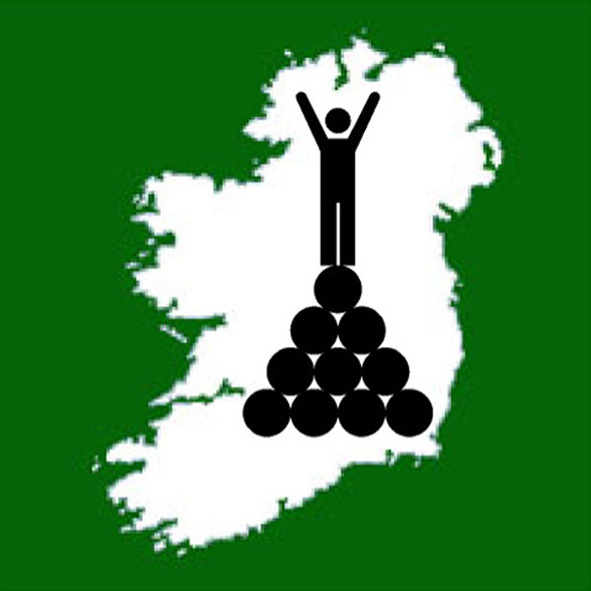 Text includes relevant links to the High Point Ireland website. 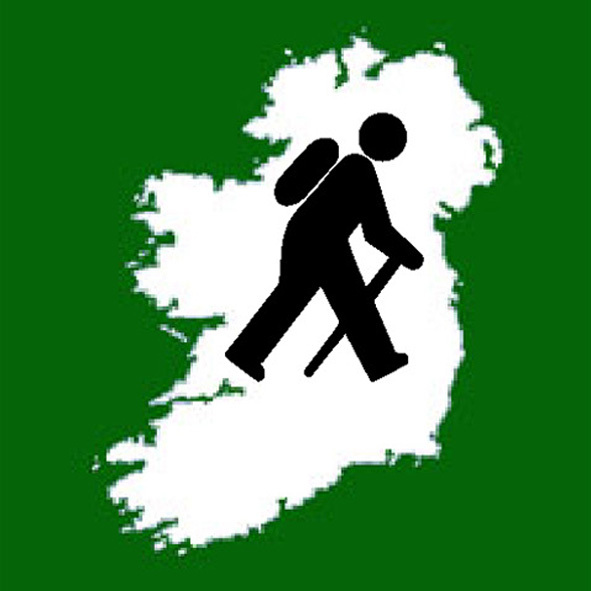 Participating charities are also permitted to post messages on the Ireland Blogging website.